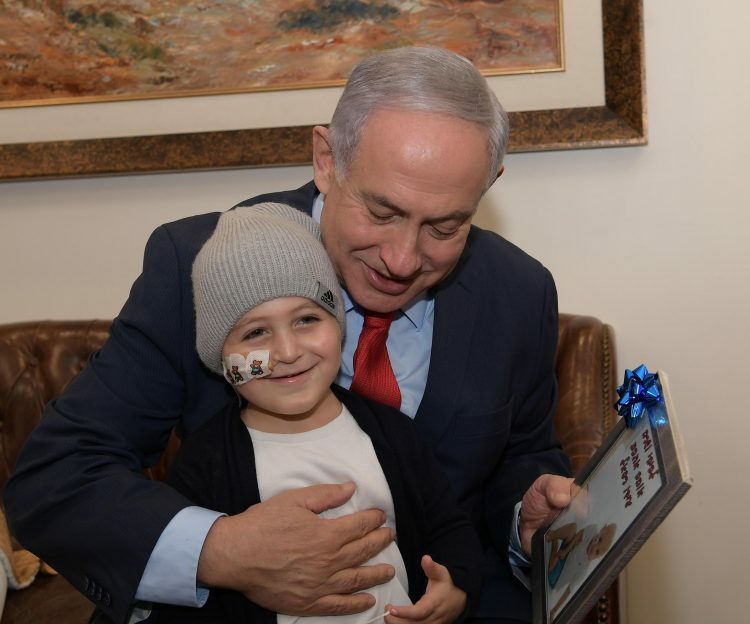 Prime Minister Benjamin Netanyahu on Wednesday hosted three-year-old Ido Raphael Vaknin and his family at the Prime Minister’s Office in Jerusalem. Following the child’s request, Netanyahu invited Ido and gave him a tour of the office. Ido was diagnosed with leukemia, an aggressive and very difficult cancer that requires treatment around the clock.